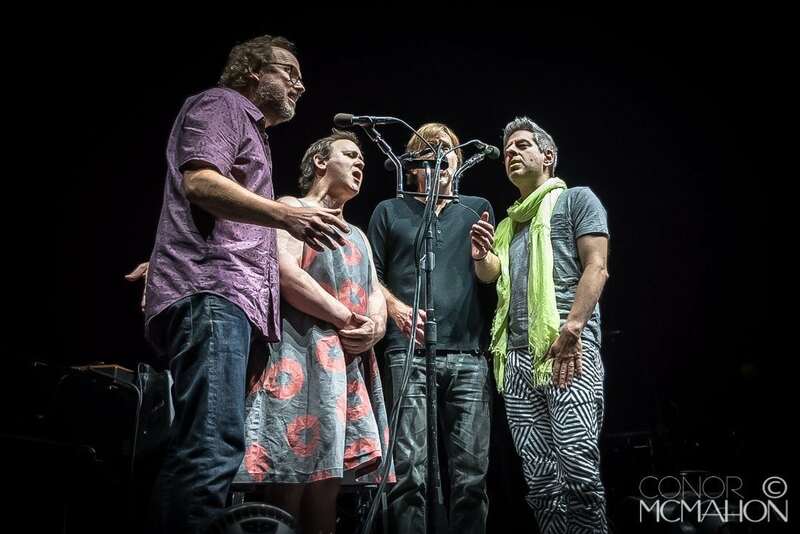 Phish fans can start stretching now. 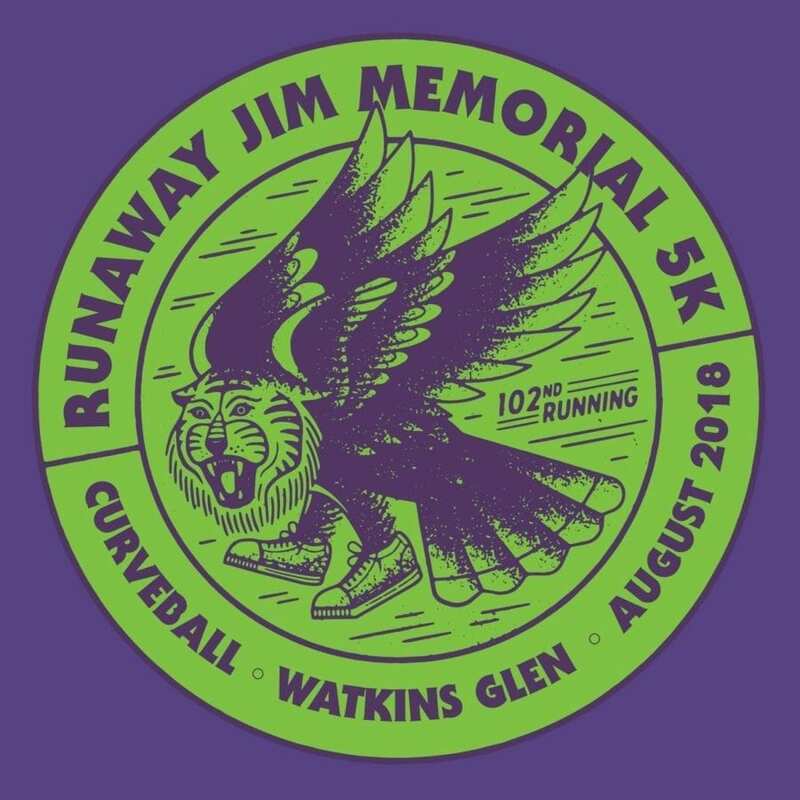 Dubbed the 102nd Running of the the First Annual Runaway Jim 5K Memorial Road Race, it will take place at the Watkins Glens International Raceway on the Saturday of Phish’s Curveball Festival. Pre-registration is open now at this link and is free to any ticket holder. The race begins at 11:11 am trophies will be awarded to the fastest men and women in the race and medals will be awarded to the top finishers in certain age groups. The race is free to all ticket holders attending the festival. Curveball is the eleventh festival to be curated by the band. 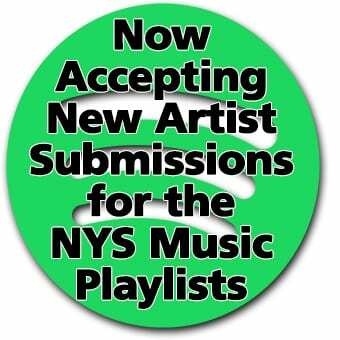 This is the third festival at the Watkins Glen International Raceway. 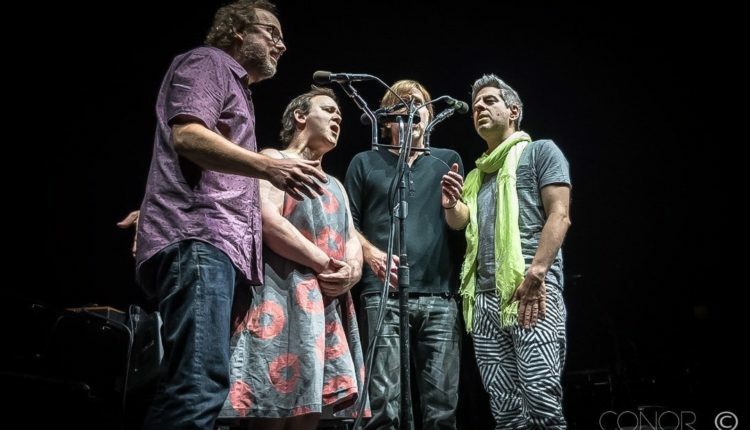 Phish will be performing a series of unique performances throughout the three-day fest. Curveball starts Aug. 17 and goes through Aug. 19. Tickets are on sale now.